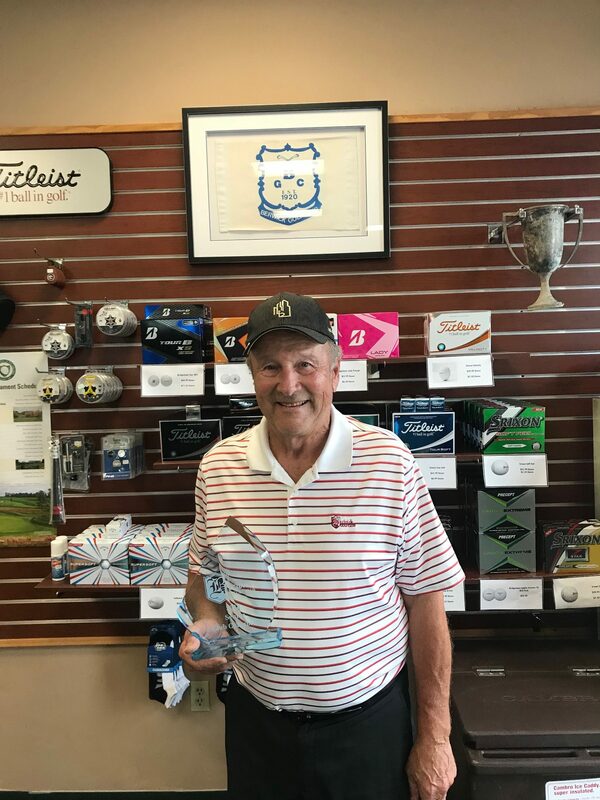 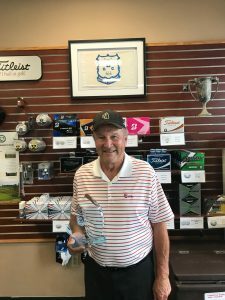 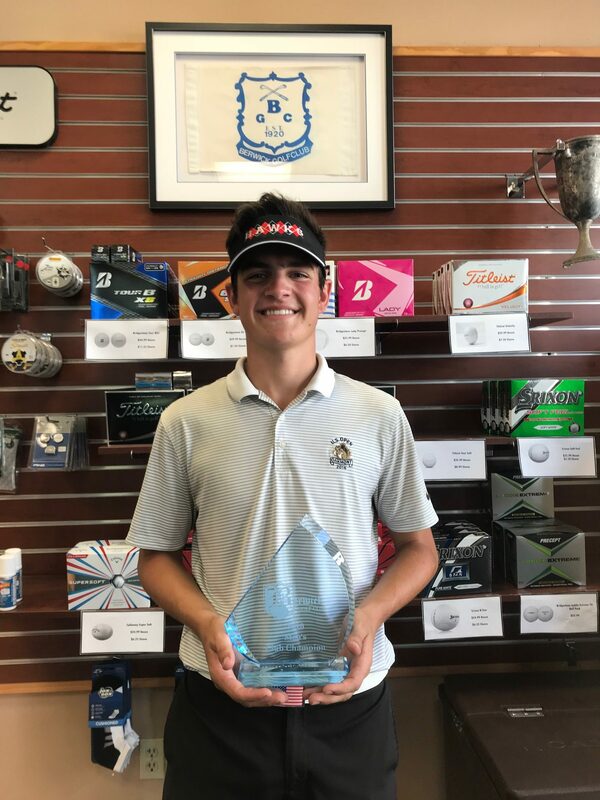 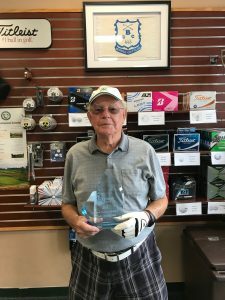 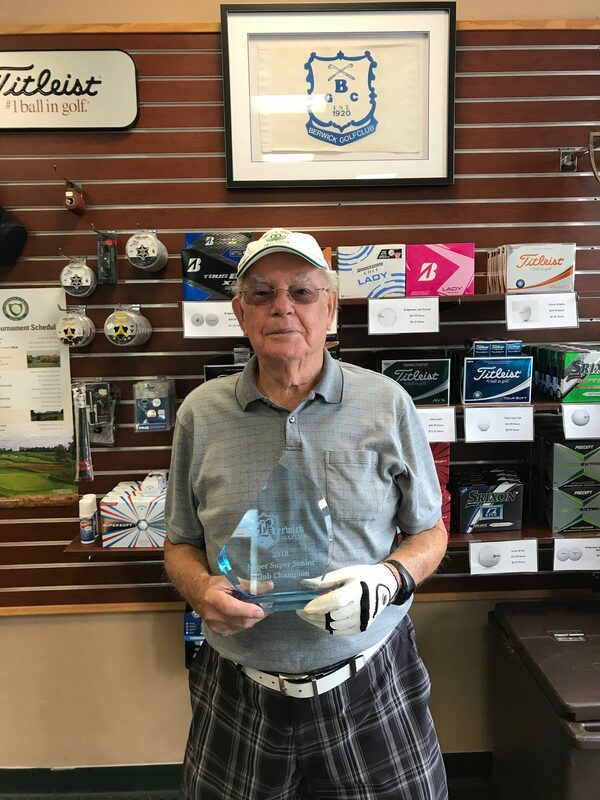 Congratulations to Grant Gronka for successfully defending his Men’s Club Championship Title today by shooting a 76 (78-70-76—224 Three Day Total) for a five shot lead over Garrett Barilar (82-68-79—229 Three Day Total)! Click below to view full flight results. 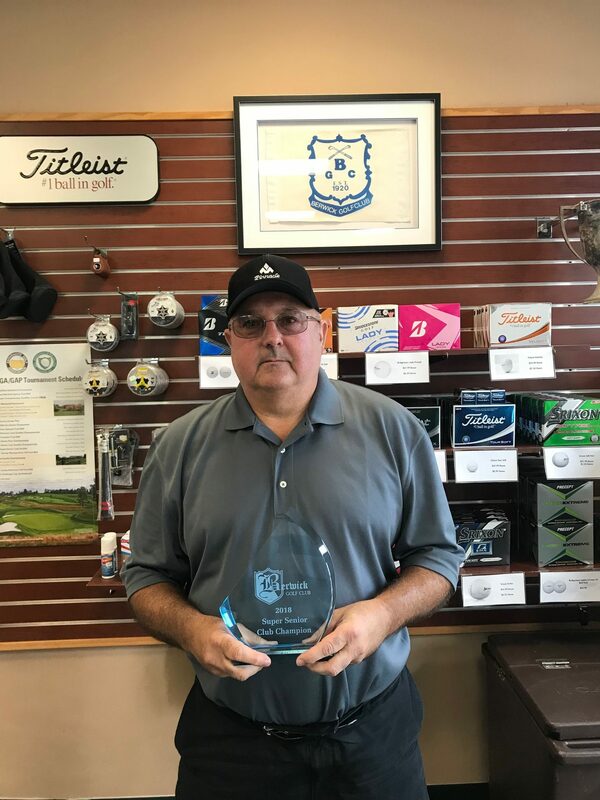 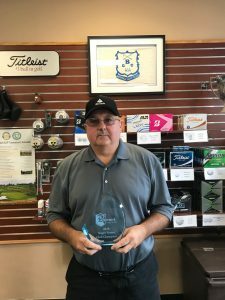 Congratulations to Chris Walzer-Steve Leitzel for capturing the 56th Annual Berwick Invitational with a three day total of (-18) 195! 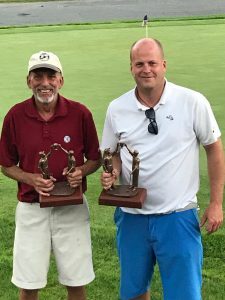 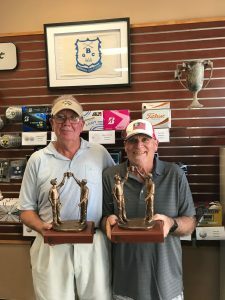 In the Senior Division, Andy Ralston and Mike Freundel shot an impressive three day total of (-7) 206 to take the title!